It is now open! 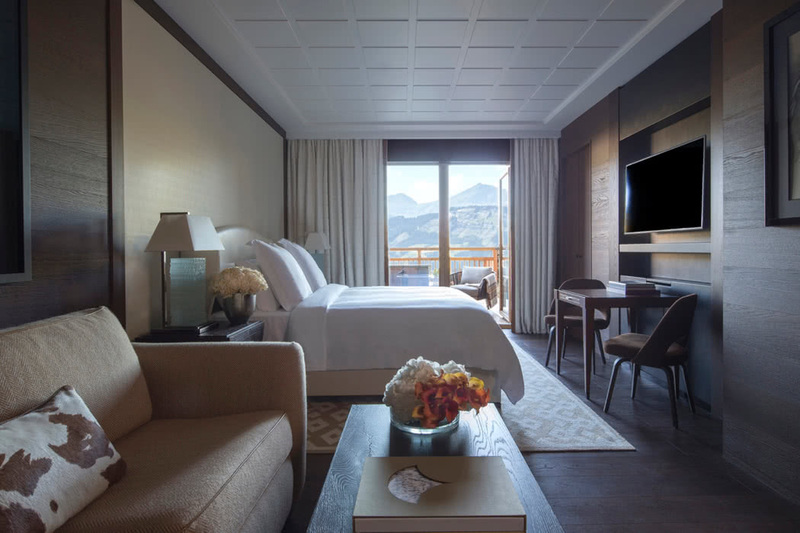 The first and brand new Four Seasons Ski Hotel in Europe. But what is it really like in this ultra-luxury chalet? 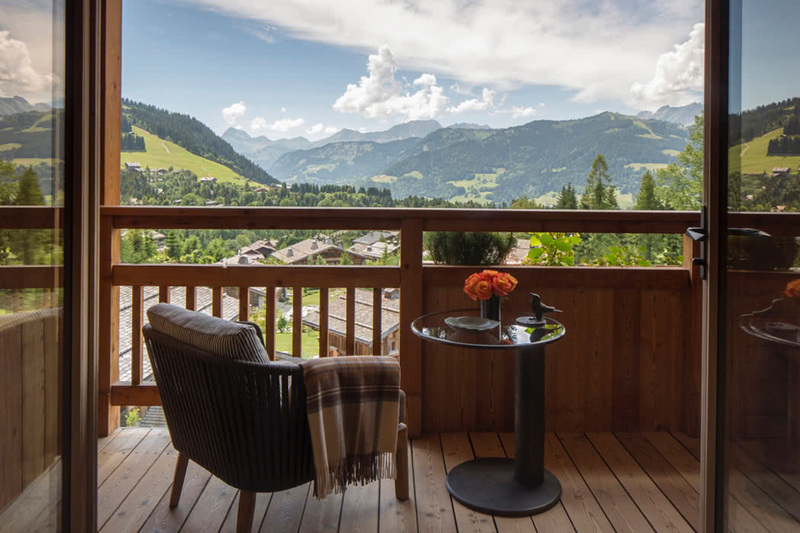 Situated in Megève in the French Alps, this is the only hotel located on the slopes of Mont d’Arbois, five minutes from the village centre and is the latest addition to one of the most beautiful ski resorts in Europe. It opened on December 15th and will remain open until April 15th. It then re-opens in the summer from June 1st to September 30th. 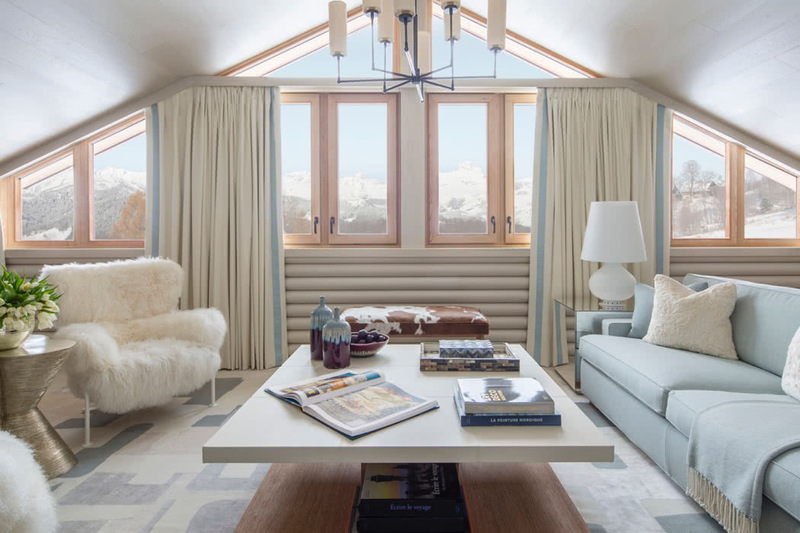 With direct access to more than 400 km of ski slopes, the new Hotel is the first to offer a Ski Valet and Ski Concierge service and Ski Safaris by helicopter, to allow skiers to discover more ski areas. A host of winter outdoor activities are available near the hotel, from snowboarding, dog sledging, rock climbing and ice sports such as hockey skating and curling. Megève, which has long been the resort of European elites, is better known as a winter destination, but the summer is equally special; close to the hotel, you will find the Golf du Mont d’Arbois, hiking, climbing, paragliding, mountain biking, kayaking and helicopter or balloon adventures, not to mention the shopping in town. Other events not to be missed in Megève: the International Jazz Festival in Megève will welcome internationally renowned musicians between March 30 and April 1, 2018, and the Jumping International of Megève by Edmond de Rothschild which takes place every year in July. Megève is just 1:15 by car from Geneva and is easily accessible from many European cities. A stopover at the Four Seasons Hotel des Bergues in Geneva makes a great two centre duo. 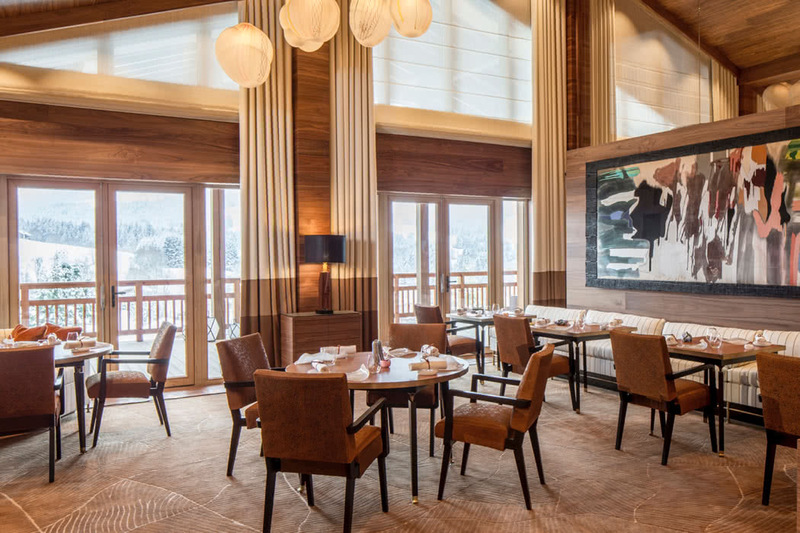 The Four Seasons Hotel Megève is also now home to one of the most coveted gastronomic addresses in the region, the 1920’s two-star restaurant. Guests of the restaurant will enjoy the creations of Chef Julien Gatillon, who also oversees all of the hotel’s catering and all restaurants of the Edmond de Rothschild Heritage Group. The Pan Asian fusion restaurant Kaito offers a terrace and a sushi bar; the Edmond Bar is the ideal place to have a drink after skiing, inside and out. The Four Seasons Hotel Megève also has a Cigar Cellar and an impressive 10,000-bottle Wine Cellar, which can be privatized for wine tastings and dinners. The Spa is the largest in the region, which covers 900m² with six treatment rooms including a VIP suite for couples with sauna and steam room, a beauty salon and a fitness center. 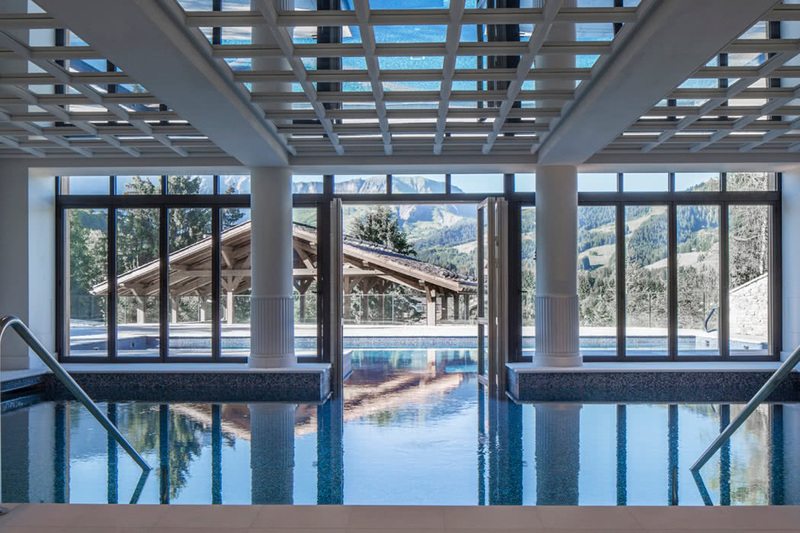 Surrounded by large terraces, Four Seasons Hotel Megève also has a wonderful an indoor and outdoor pool with massage and underwater music, a lounge area, a fireplace and a bar. 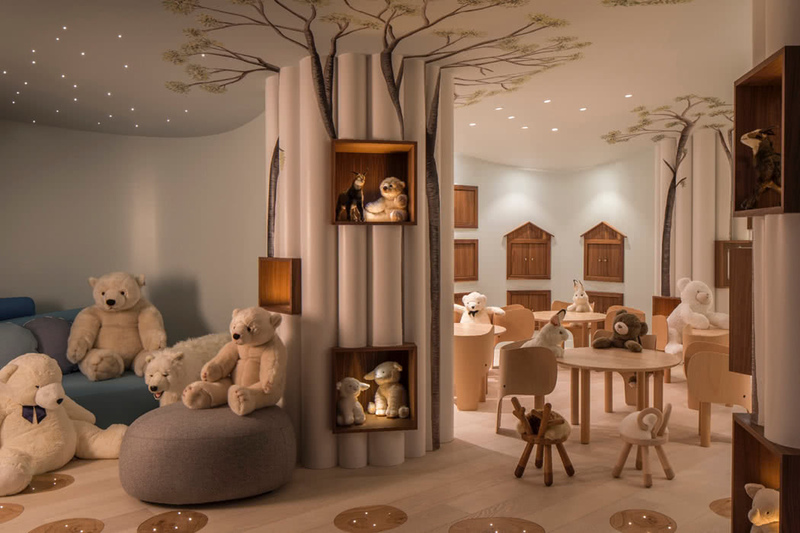 The Kids Club with its Kids for All Seasons activity program and the Teen Zone with its own cinema are the largest in the region and means your kids will be catered for throughout their stay. After long days outdoors and après-ski fun in Megève, guests of Four Seasons Hotel Megève can retreat to one of 55 rooms and suites decorated in a contemporary mountain style – most with fireplace and balcony, all with views of the mountain or the valley. Discover which we think are the best Four Seasons hotels and resorts in the world and find out how to get room upgrades, discounts, offers & free breakfast at any Four Seasons Hotel or resort or contact our luxury travel concierge for more details.